Charming gîte in large Provençal 'mas' (farmhouse) typical of Les Baronnies Provençales Regional Nature park. 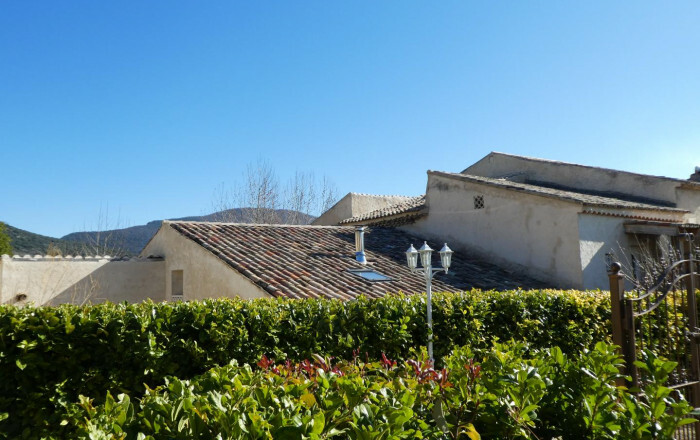 1 hectare of grounds surrounded by olive groves. Double level gîte with open-plan fitted kitchen/living room, mezzanine (queen-size bed OR two 80cm wide beds), shower room. Terrace with tiled canopy, shady patio with dining area and one of 3 spring water fountains. Sun bathing platform during the day which can be used for sleeping outside at night (double bed). Merci Julie. au plaisir de vous accueillir à une autre occasion.